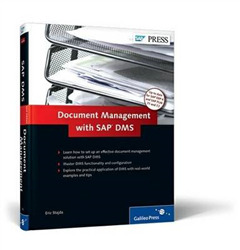 Set up an effective document management solution with SAP DMS Master DMS functionality and configuration Explore the practical application of DMS with real-world examples and tips Up to date for ERP 6, PLM 7.01 and 7.02 2nd edition! Updated and expanded! Managing the creation, storage, and security of documentation is vital to enterprises. 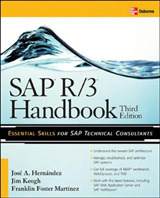 This complete and practical resource will guide you seamlessly through SAP DMS for the real world. 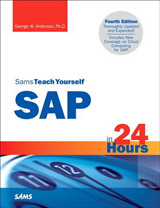 Project managers, functional users, and consultants will learn everything they need to know to configure and use SAP DMS. 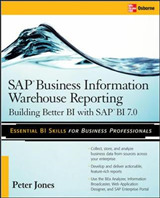 With step-by-step instructions and real-world scenarios, this is a must-have book for anyone interested in learning about and creating an efficient, effective document management system using SAP. Introduction to DMS Discover what SAP DMS is, what questions to ask before starting your DMS project, and how to execute basic DMS transactions, such as create, change, and display. Practical Workflow Create a basic approval workflow, or move on to more complex document workflows with details on how to use BAdIs and user exits. 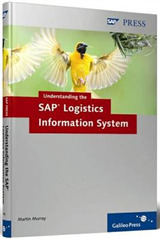 DMS Configuration Explore SAP DMS configuration with detailed insight on the configuration of process routes, number ranges, lab offices, and more. Integration Understand the tools for integrating SAP DMS with CAD and Microsoft and explore the benefits and challenges of integration. 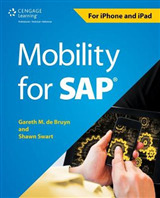 DMS Expanded Includes expanded and new coverage of PLM 7.01 and 7.02, including details on SAP Easy DMS, Web UI, and other features and functionality.